You can use this loan to add more stock, modernize your store, implement better technology, market your business and eventually grow your business manifolds. 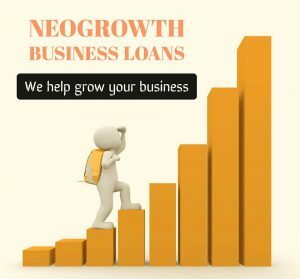 NeoGrowth offers loan upto Rs.75Lacs* for businesses accepting credit/debit cards. Mumbai, Delhi, Pune, Ahmedabad, Bangalore, Chennai, Hyderabad, Kolkata, Jaipur & Chandigarh.